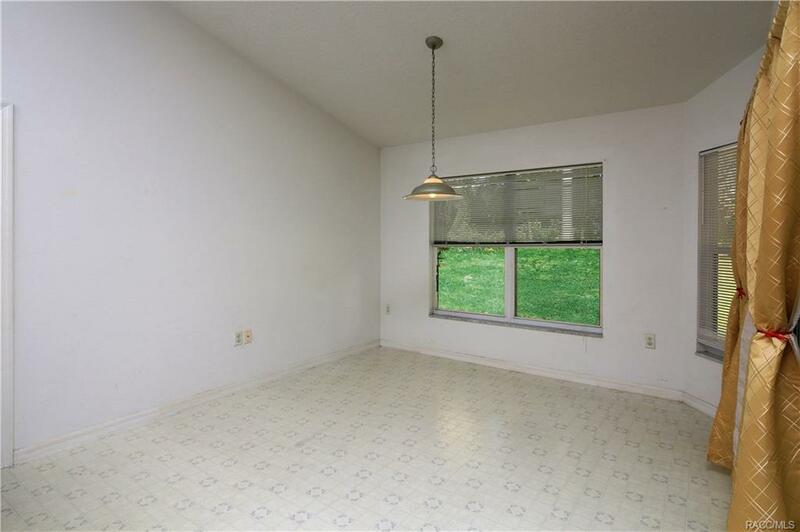 HUGE REDUCTION! 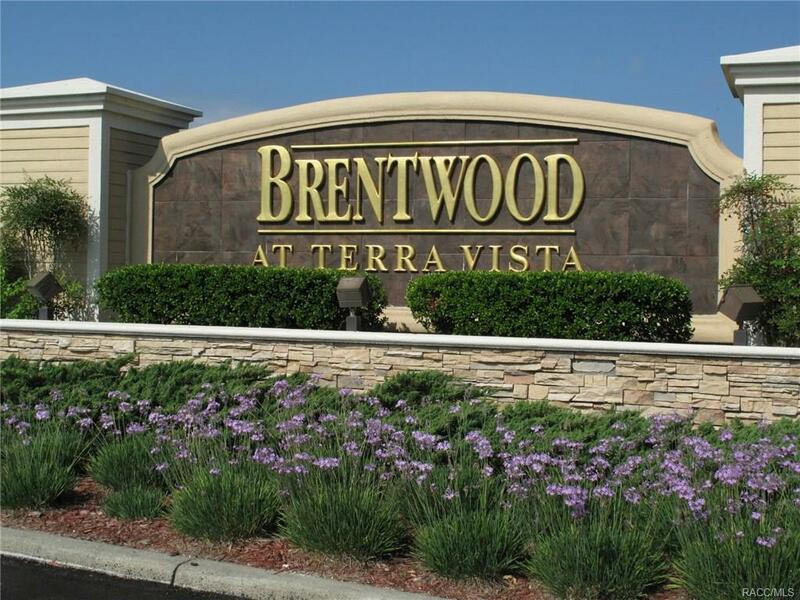 OUTSTANDING BRENTWOOD AT CITRUS HILLS SINGLE-FAMILY HOME VALUE! 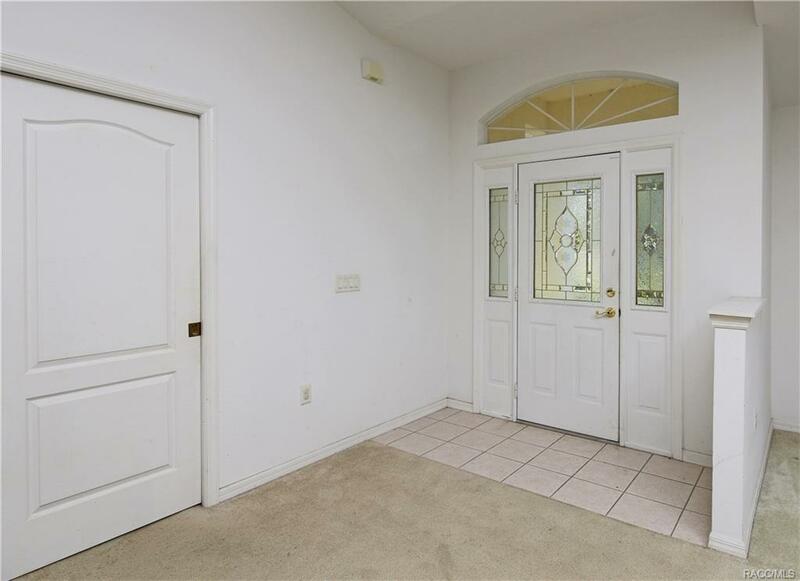 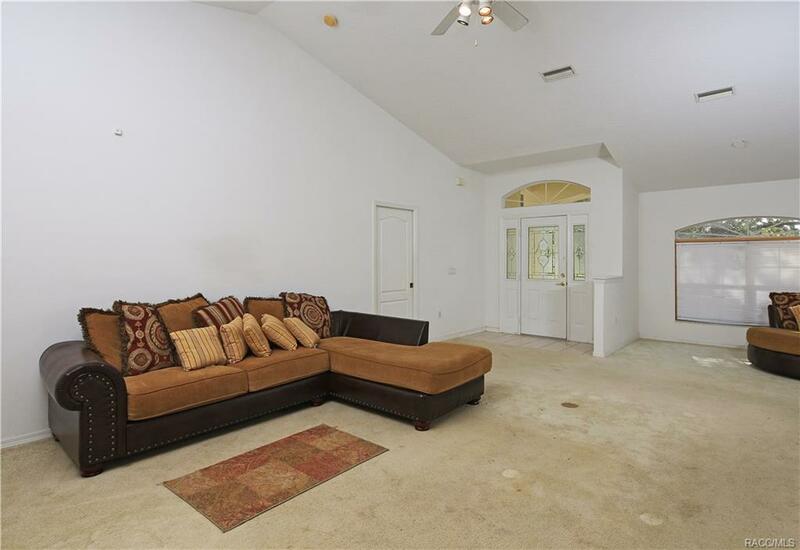 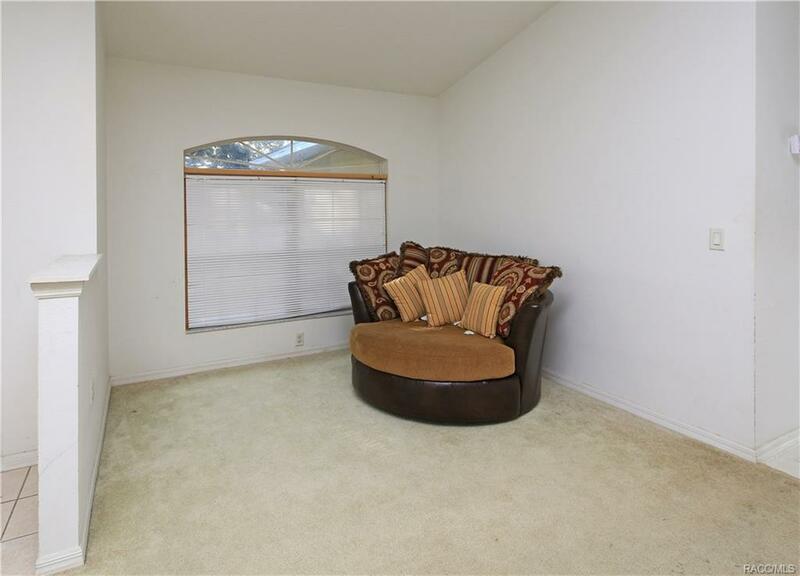 This popular, time-proven Great Room model in a desirable Citrus Hills neighborhood offers 3 Bedrooms and 2 Baths in a practical, yet spacious 1,854 Sq. 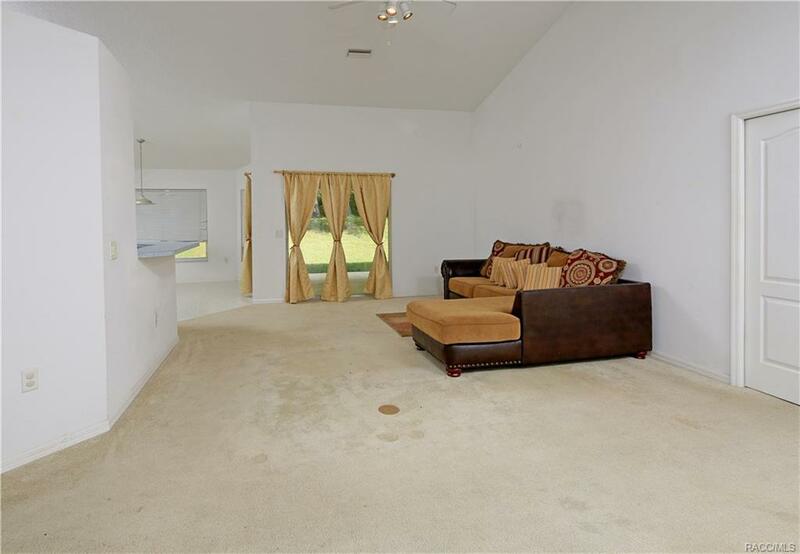 Ft. of Living Area. 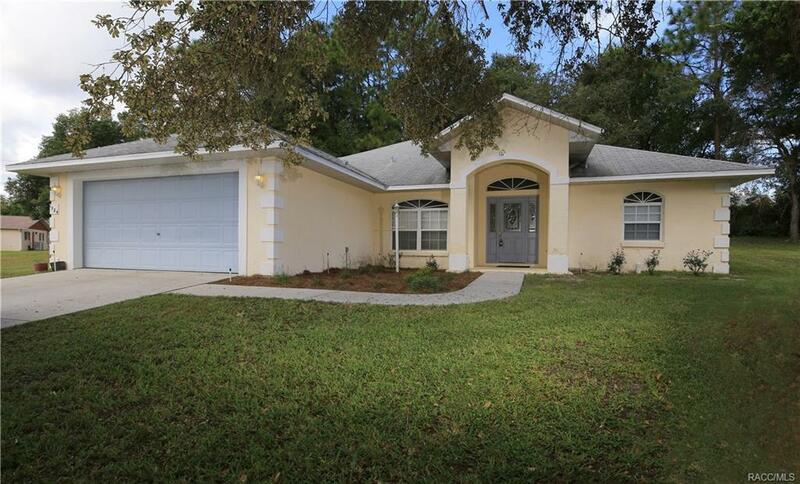 Add some TLC and your personal touch to start enjoying a quality lifestyle with a home PRICED WELL BELOW market. 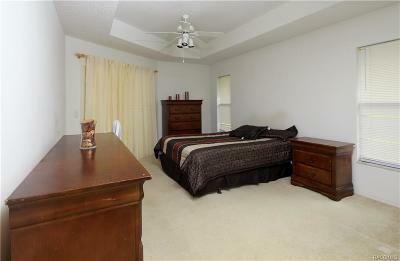 Features of the home include a Large Master Suite, Interior Laundry Room and a Roomy Covered Porch. 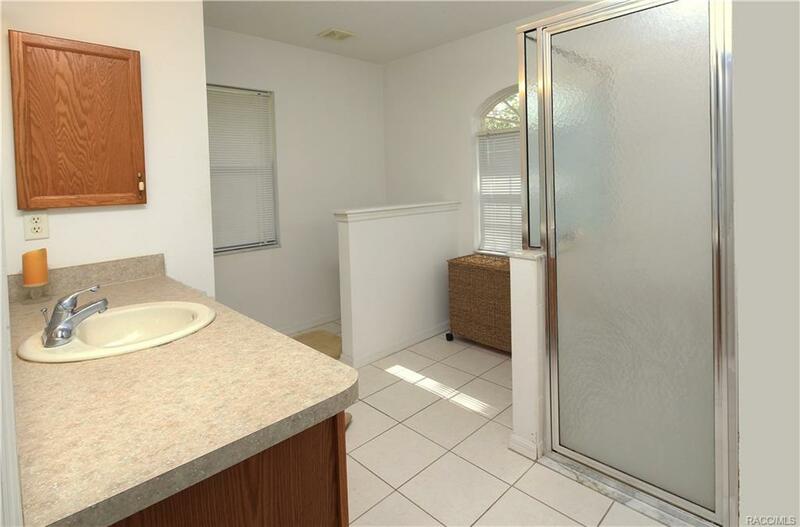 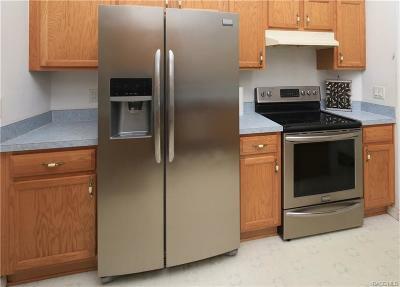 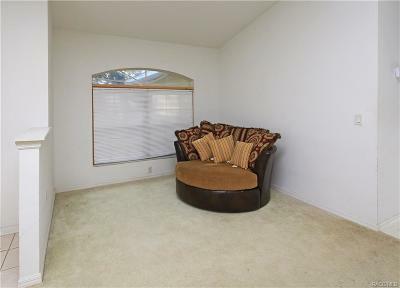 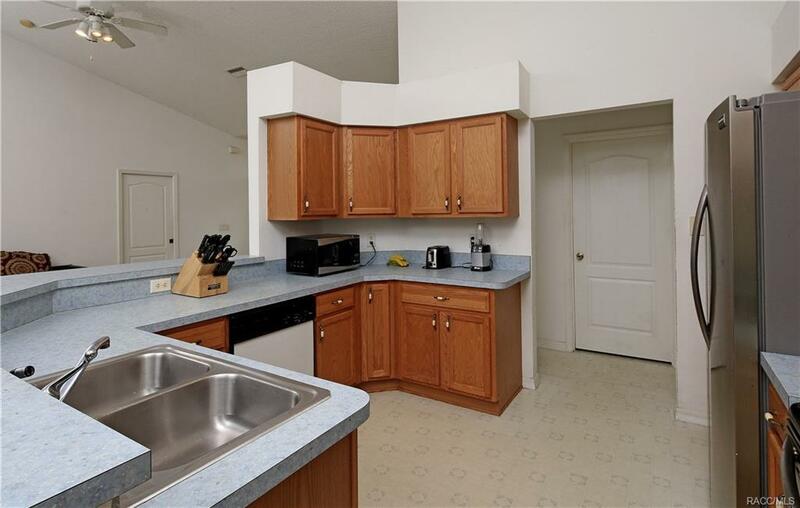 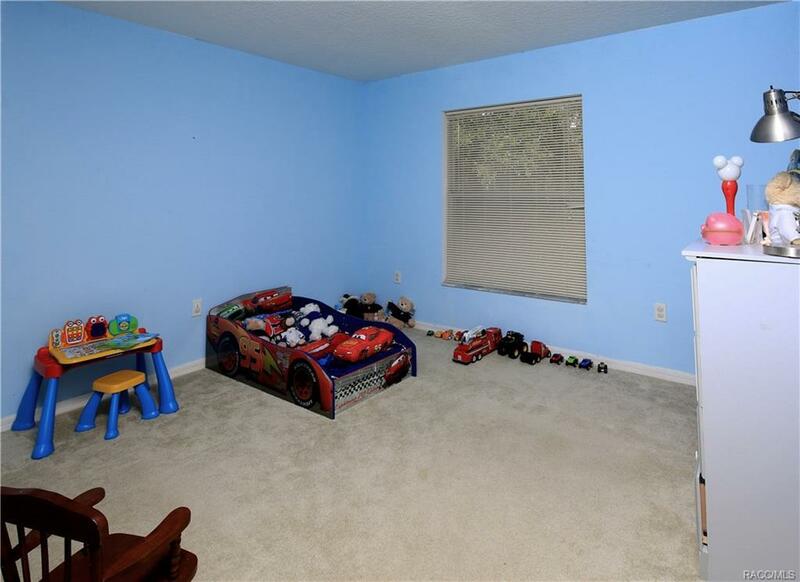 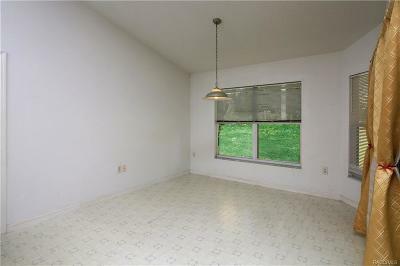 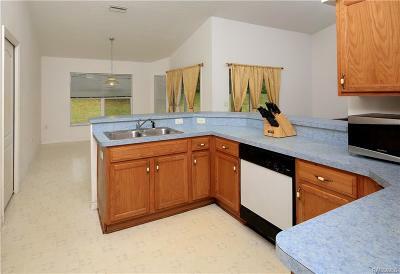 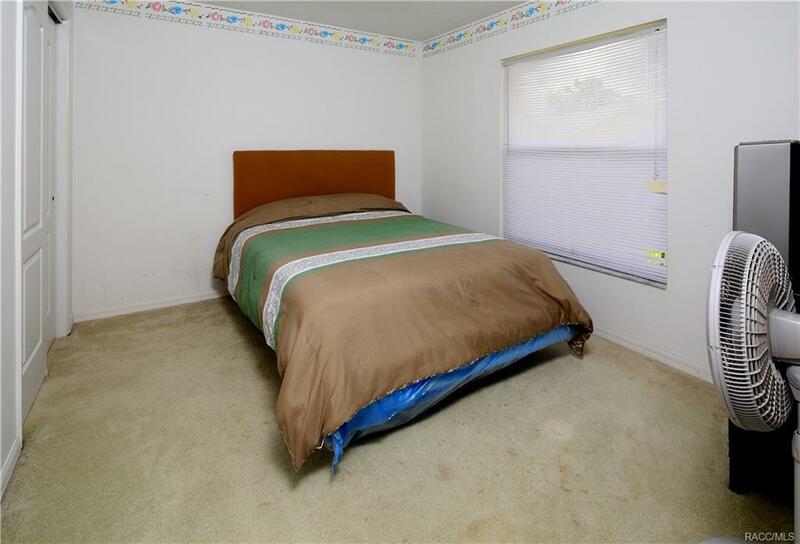 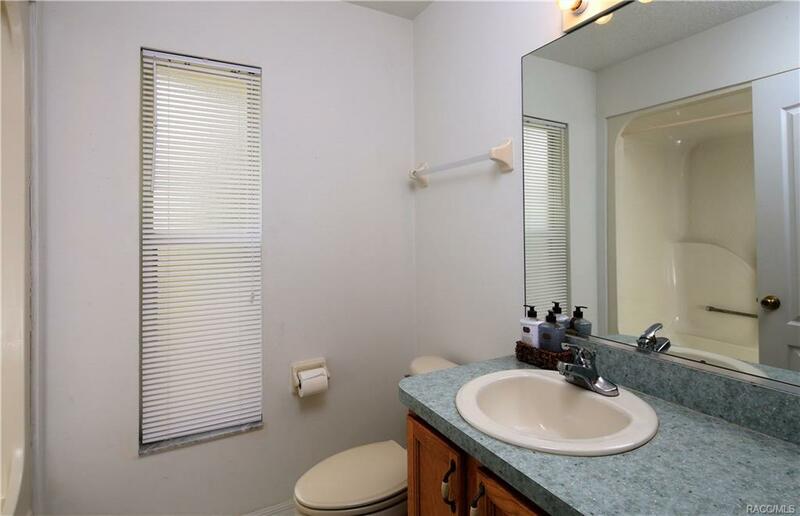 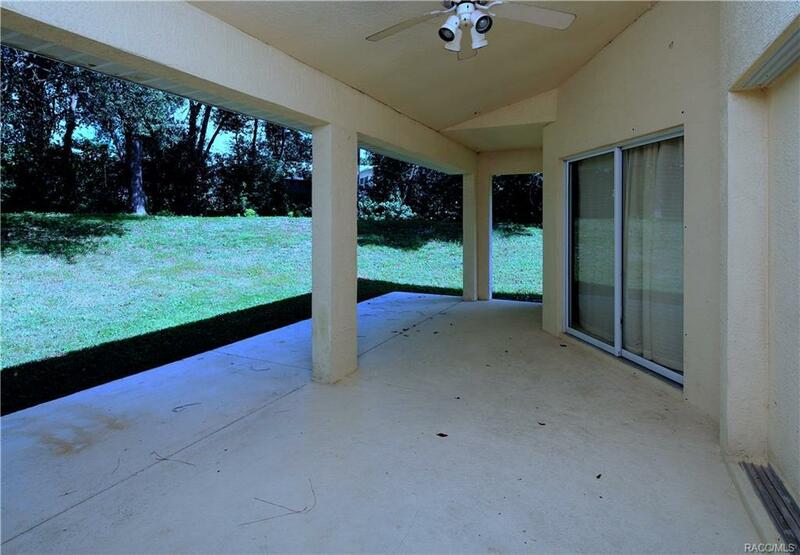 You'll also, benefit from this home's added privacy location on a quiet cul-de-sac. 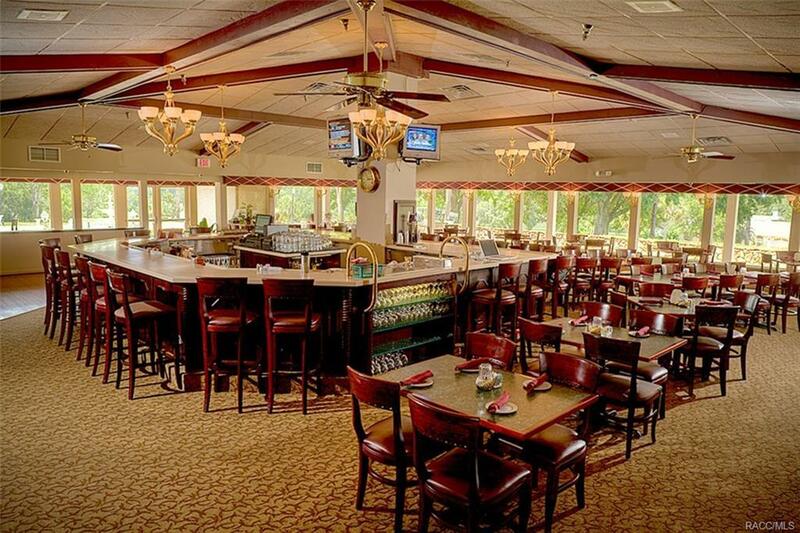 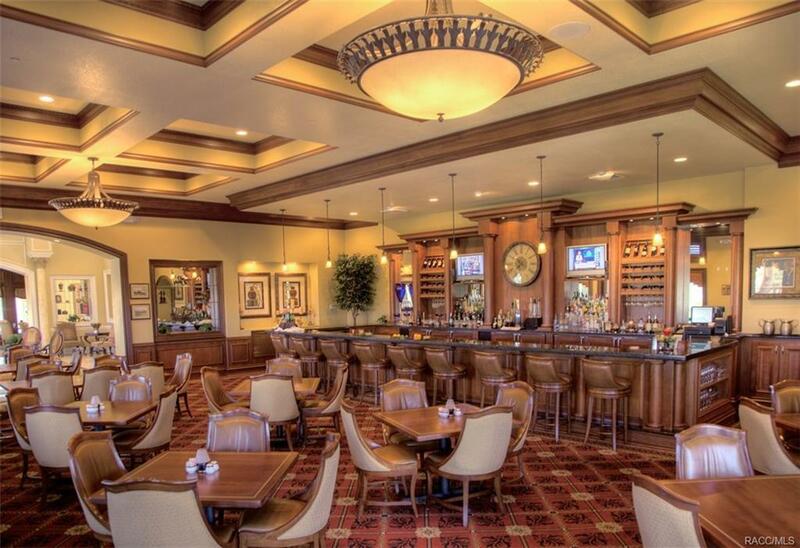 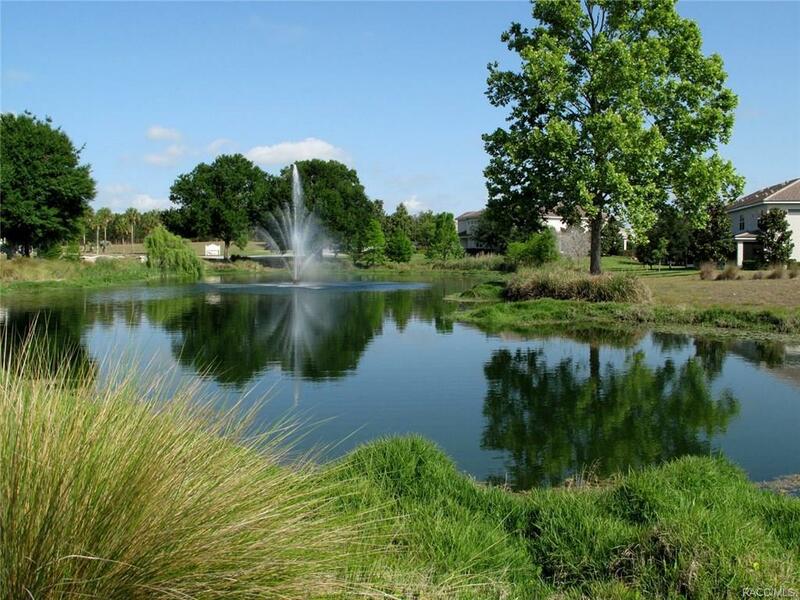 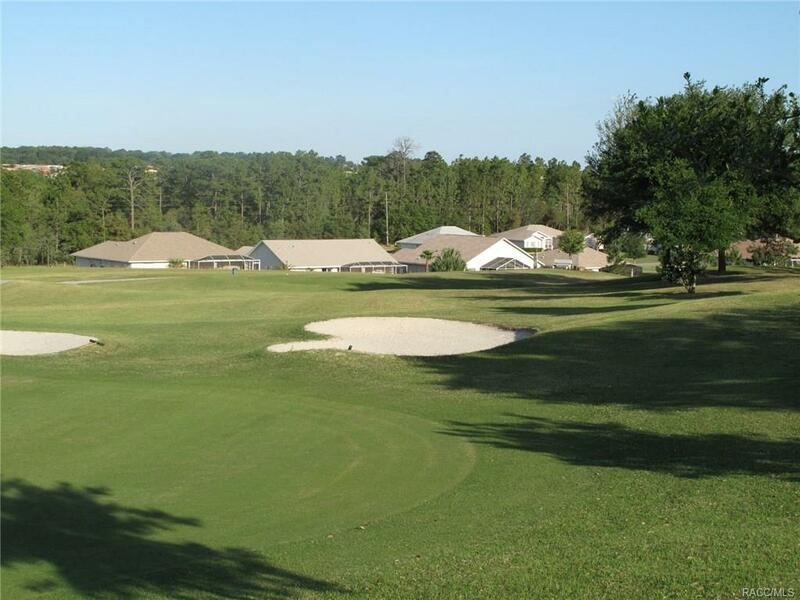 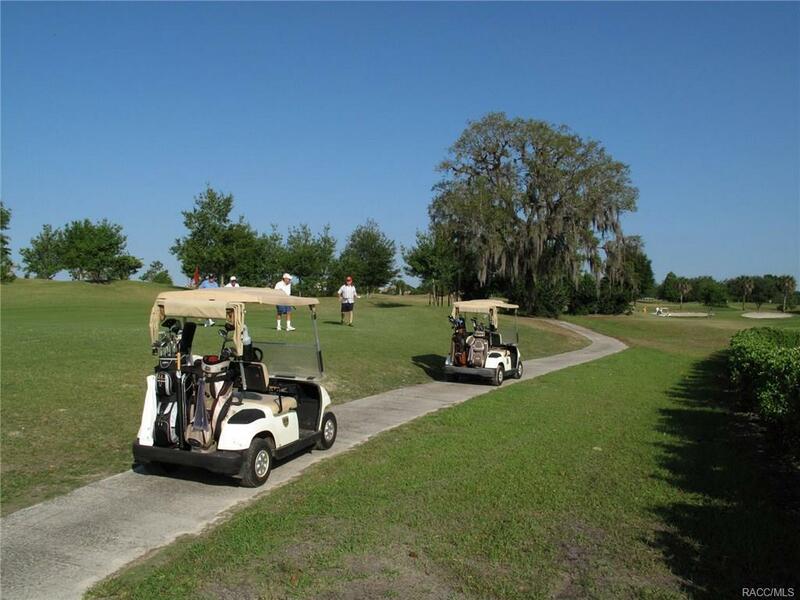 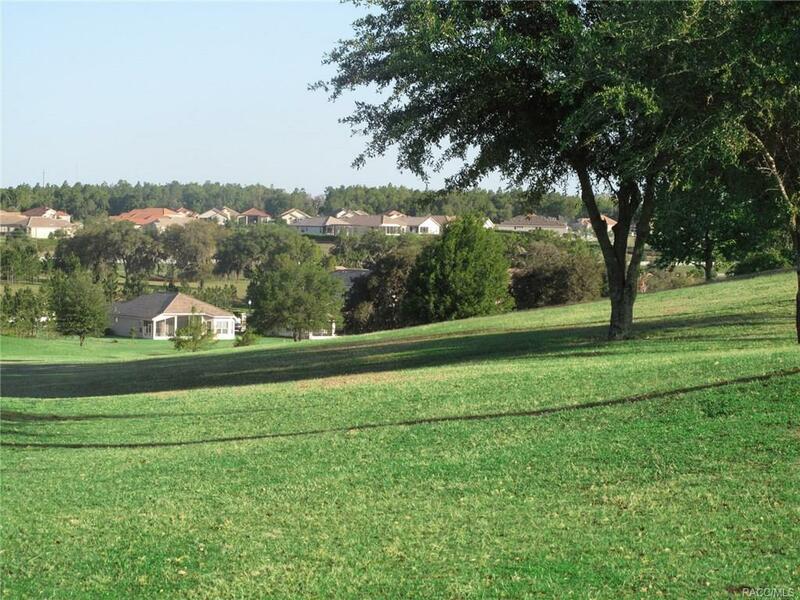 Complementing the choice community location is access to the many amenities and world-class facilities of the Citrus Hills Golf & Country Club. 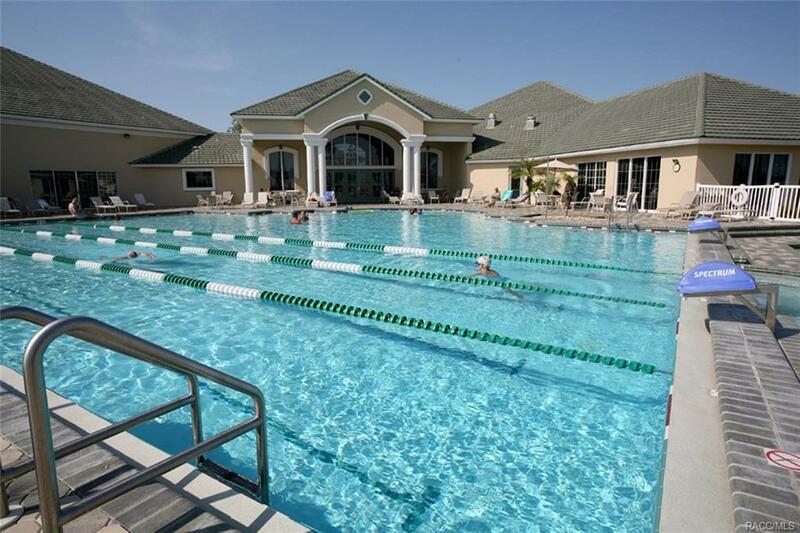 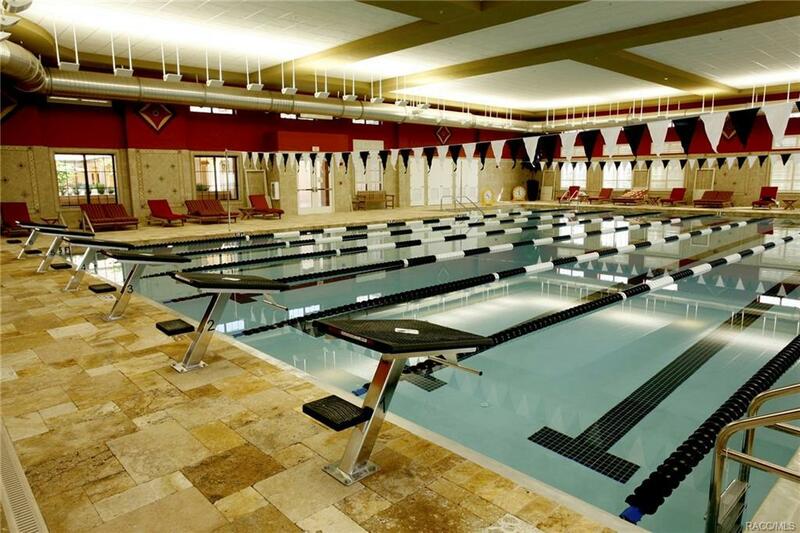 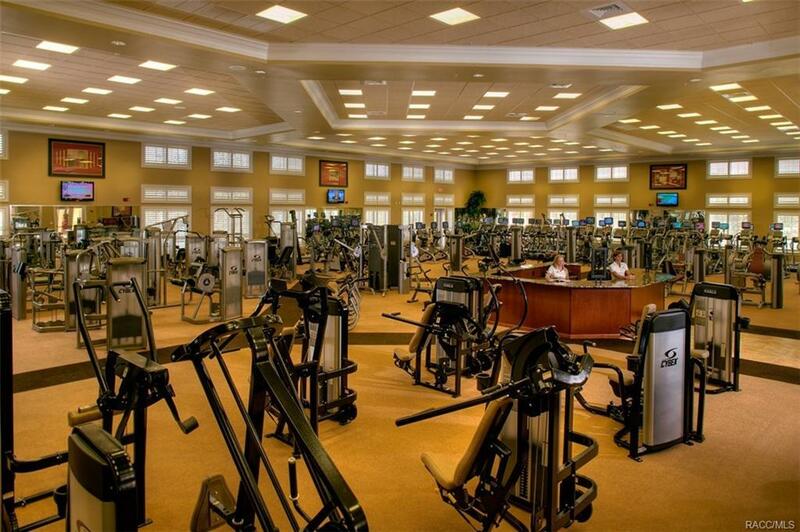 Highlights include multiple Fitness Centers including the remarkable 45,000 sq. 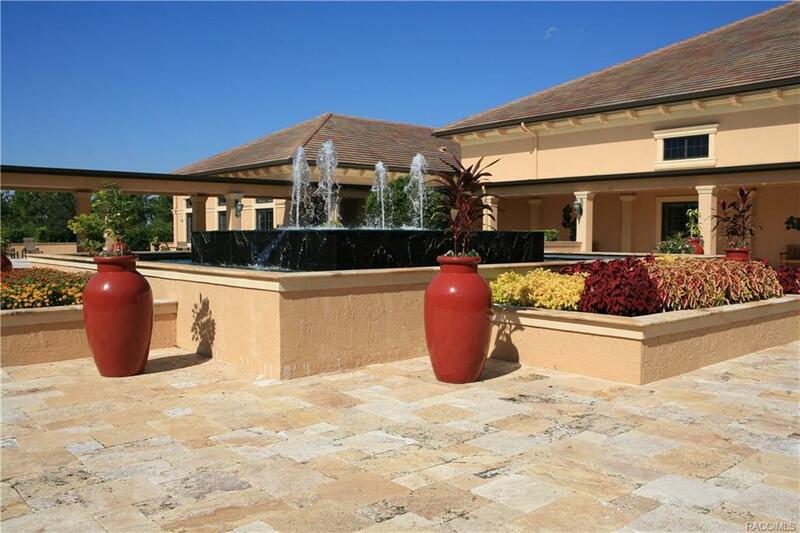 ft. Bella Vita...Private Restaurants/Lounges...& active schedule of special interest clubs, social activities and entertainment events. GRAB THIS VALUE-PACKED OFFER BEFORE IT'S GONE! 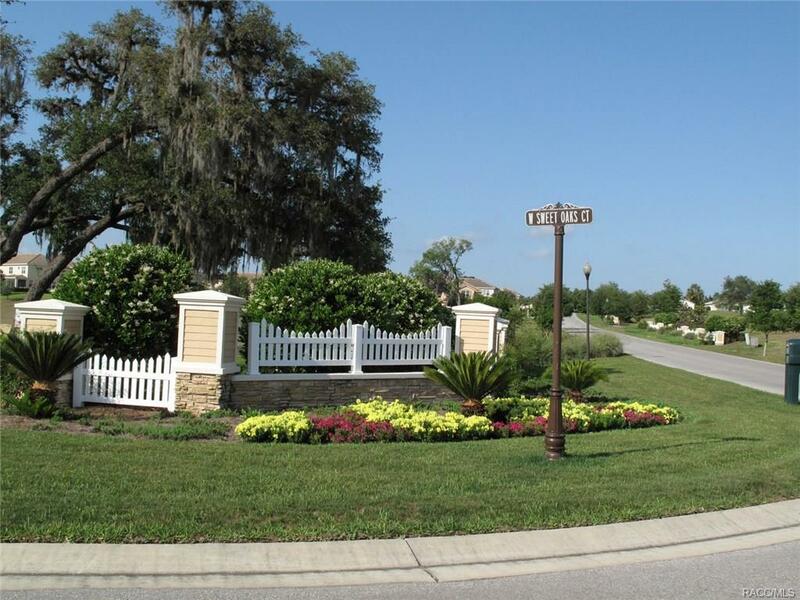 Directions: Cr486 - Thru Gate Onto N Brentwood Circle - Left Onto W Marsten Ct. Home Is Located At The End Of The Cul- De-Sac.